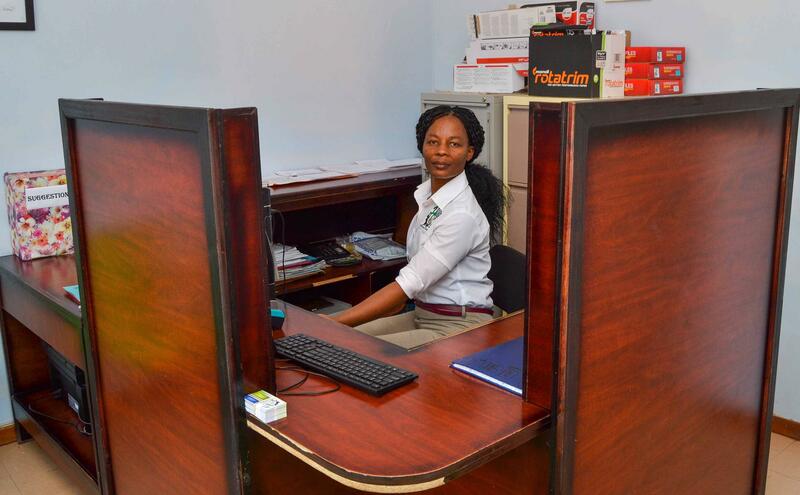 Armed with a Doctor of Dental Surgery and a professional degree, Dr. Gaone Mokhatazi (DDS, UWI) graduated from the University of West Indies-St Augustine Campus in Mount Hope, Trinidad in 2009 looking forward to a fulfilling life in the public service. On returning to Botswana, he was posted to Selibe Phikwe Oral Health Clinic. 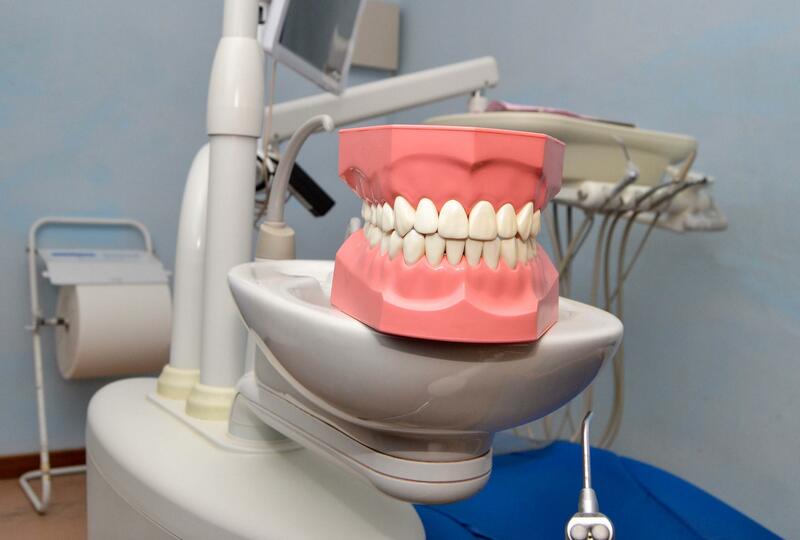 However, he soon realised that there was gap in the market for private dental practitioners as government facilities only offered basic services such as tooth removal. 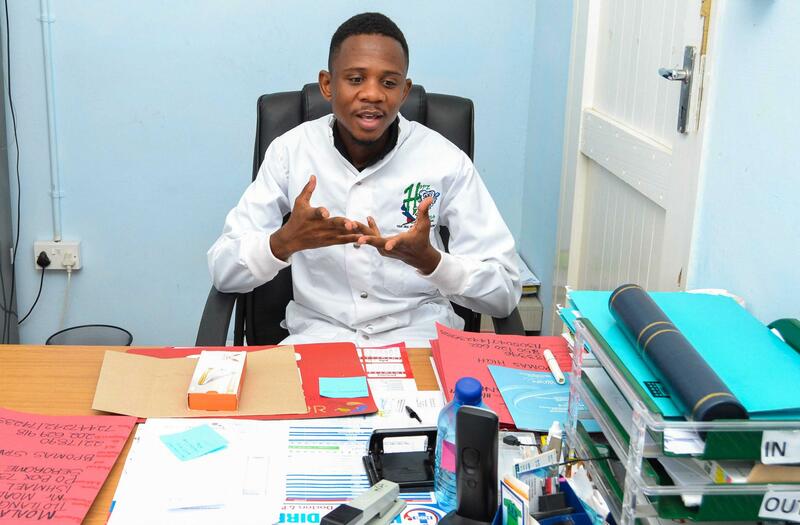 “There was a wide array of services that were not offered in public facilities; and I felt underutilised as I had acquired a wealth of knowledge and expertise in dentistry while at school,” he said. How did you start out with your business? I started toying with the idea of opening my own dental surgery and registered my company, Rwedgemaster (Pty) LTD in 2011. 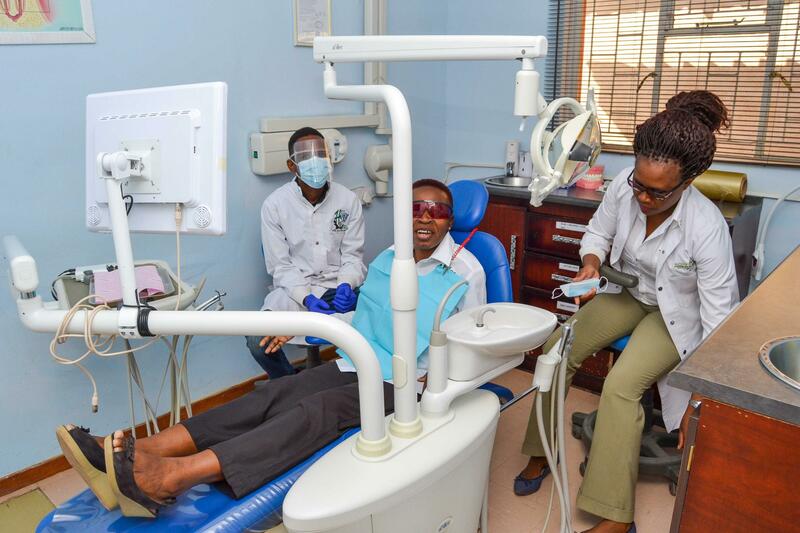 While researching about opportunities for setting up a private dental surgery in Botswana, I was intrigued and fascinated by setting up in Palapye, a township with a fast growing population of over 50, 000 and an additional 150,000 from surrounding areas. I started enquiring about possible funding opportunities and was referred to the Citizen Entrepreneurial Development Agency (CEDA) by a friend who had received funding to start his own business. However, I had already known of CEDA as I had read about it in local media and seen a lot of adverts on bill boards, television and newspapers. What prompted you to approach CEDA for funding? After a few visits to the CEDA offices in Palapye, I submitted my application for funding in late 2013. Three months later, my application was approved and I received P641, 000 as seed capital to start my dental clinic. How did you use the funds for your business? In March 2014, Hope Feya Dental Clinic opened its doors to the public for the very first time, with the objective of providing professional oral health care to the people of Palapye and surrounding areas at reasonable prices; while maintaining internationally recognised best standards of health care provision as recommended by the World Health Organisation (WHO). 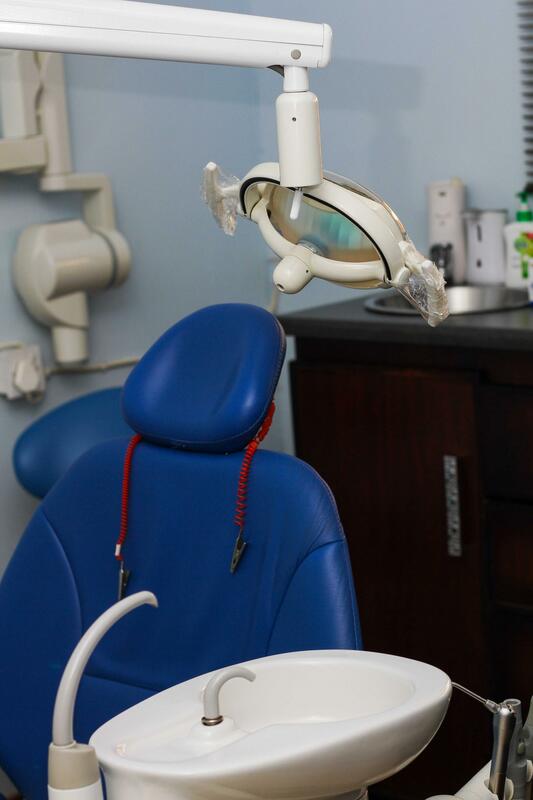 On a typical day, the dental clinic provides consultation services, scaling and polishing, extractions, conservative dentistry (tooth filing, treatment), bleaching (teeth whitening), prosthodontics (false teeth, bridge work, crowns) and anaesthetic dentistry. When the first patient walked through our doors on the morning of that first day, I knew that my dream had come true. As they say, the rest is history. People started coming in and our business grew very fast. We started attracting clientele from as far as Mahalapye, Serowe and other catchment areas. From 3-8 patients per day in the first months of operation, Hope Feya Dental Clinic now receives 12 or more patients per day. What is the secret behind such phenomenal growth? We are dedicated to excellent, affordable and professional customer service that enshrines our national principle of Botho. Many of our walk-in customers tell us that they heard about our excellent service from their friends. So word of mouth really works for us. How has CEDA helped you to further your business? In 2015, I applied for an outreach license so I could expand my operations to Letlhakane after realising that there was a shortage of dentist there. I opened up a second branch in Letlhakane in the same year using financial reserves that Hope Feya Dental Clinic had accumulated over the years. We also had P150, 000 remaining from the P641, 000 that we had originally been funded by CEDA. We used the money to top up our reserves and purchase machinery for the Letlhakane branch. How many people has your clinic employed? Both the Palapye and Letlhakane branches employ six (6) people in total, including myself and another locum dentist (consultant) who is not employed on a full time basis. To market my business, I used the Botswana Telecommunications Corporation (BTC) directory and a local publication called the Botswana Health Directory. However, my biggest marketing tool remains word of mouth. Though Hope Feya Dental Clinic is facing increasing competition from mushrooming dental operations in and around Palapye, I remain confident that my surgery will always stand out because of excellent customer service. Any future plans for growth? Going forward, my intention is to grow Hope Feya Dental Clinic into Botswana’s first ever fully fledged dental hospital. I also have aspirations to diversify my investments into transport and property so as to build a larger capital base. Technology is key to our operations. 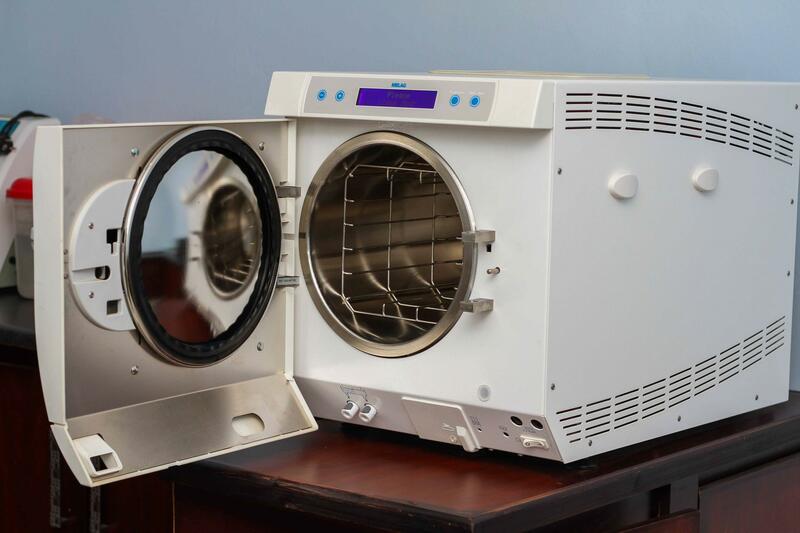 We can make orders, communicate with other health care providers and send x-rays online. Our billing system is also tech based. This is the era of e-medicine. 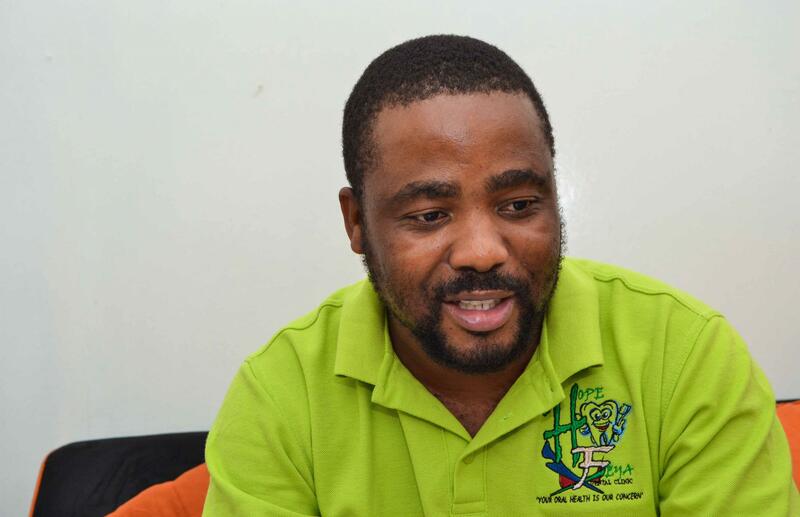 At age 34, Dr. Mokhatazi is an established businessman with two dental surgeries and plans to establish Botswana’s first ever dental hospital. What advice can you give up and coming entrepreneurs? My word of advice to aspiring entrepreneurs, especially the youth, is for them to embrace innovation, follow their passion and never be afraid to take risks. The road to success is not easy because it is always under construction. But you must work hard and persevere because there will be security and success at the end of it all.